How About an Outdoor Movie Night? Share "How About an Outdoor Movie Night?" Those of us lucky enough to still have a drive-in movie theater nearby, know the joys of sitting under a canopy of stars; the fresh night air filling our lungs and a giant screen filling our view with the latest summer blockbuster bursting to life before us. Though the number of drive-ins may be waning, it doesn't mean we can't still relive the nostalgia. Transforming your backyard into a movie theater is not as difficult as it may seem these days. 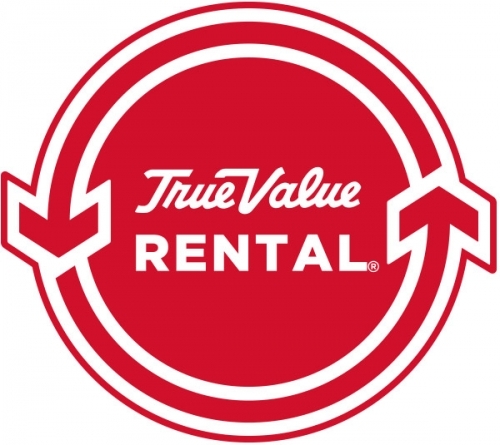 Many people have most of the things required to get started; the rest being readily available at your local rental store. The two most important components are the projector and the screen. Many rental stores offer DLP multimedia projectors and some even supply inflatable screens. If screens are not available, then sheets, tarps or even the side of your house are suitable for use. Select a movie with the widest appeal to your crowd. Think of the age group and what would be most appropriate. Neighbors should be considered. Remember, if there is harsh language, it can be heard beyond the backyard too. Regardless, the volume should be at respectful levels. In fact, why not invite them? They say good fences make good neighbors. Maybe good movies could do the same! Bug sprays and zappers are a good idea. Insect candles are a wise choice as well. They will not only help keep the pests away, but can also provide a little light and ambiance to your night. 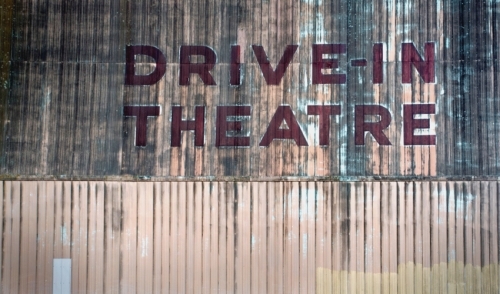 Typically, drive-in movie theaters are only open during the summer months. How about holding your movie night in the late spring or early fall, when it gets dark sooner and the temperatures are still comfortable? Remember, shorter days mean showtime starts even earlier! The drive-in is as much about the snacks as it is the movie. Try to re-create the typical drive-in fare as much as possible. Popcorn, hot dogs, pizza, soda, candy and ice cream are all standards. You can decorate your "Concession stand" with movie posters and other nostalgic art. Old time snack bar ads can be found easily using online resources. Better yet, encourage the youngsters to make their own ads and movie posters for an additional bit of fun. With little effort, you will find yourself creating an exciting and inexpensive event for your family and friends that will quickly become a new outdoor tradition. Enjoy the show!